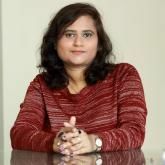 Preeti Desai is a computer engineer by profession. She has worked in the IT industry and lived in multiple countries over a decade. She started her spiritual journey at the age of 17. Astrology / Tarot happened to be her Guru's blessings. When solutions to pressing issues remained as a limitation, she soaked herself in Tantra and Reiki, complemented by theta healing. She conducts regular workshops on Tarot Reading and works as a counsellor for relationships and substance abuse. Lok Gaurav Comp. 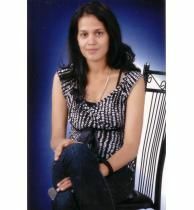 . .
Ms. Neha Pradee. . .
Mira Road East,. . .